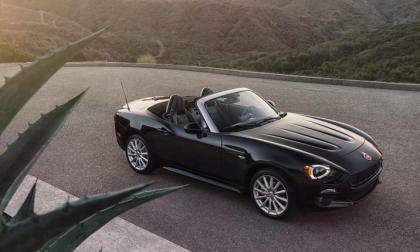 The all-new 124 Spider from Fiat has finally arrived. Here are all the details we have. 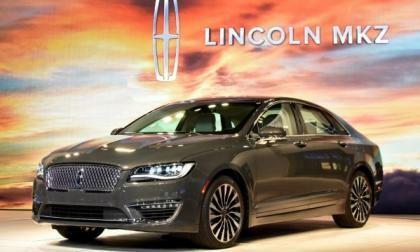 The Lincoln MKZ shares a platform with the hot-selling Ford Fusion, but with the opening of the 2015 Los Angeles Auto Show, the MKZ is getting new features to make it less like the Fusion and more like a proper midsized luxury car – with 400 twin turbocharged horsepower. 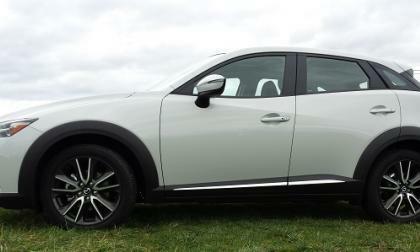 Mazda’s newest addition to the zoom zoom family offers an in interesting alternative to the Mazda3. 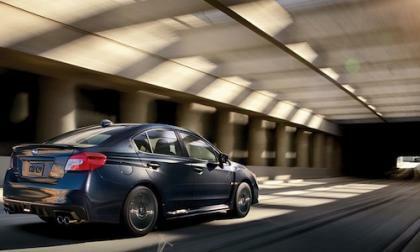 The 2016 Subaru WRX is the best sports car when it comes to retaining it’s value. Why did ALG give the award to WRX again? The all-new 2016 BMW 340i is launching in the UK and some say a BMW ad encourages dangerous driving. Why did the UK pull the 340i ad? 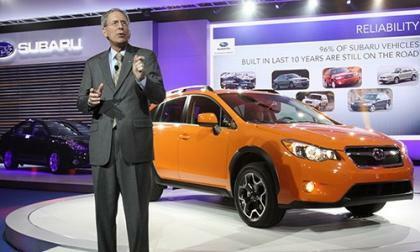 Why Subaru is suddenly the leading mainstream brand in the U.S. The 2016 Subaru WRX, Outback, Forester, Crosstrek and Legacy earned individual awards to help the brand earn ALG’s Best Mainstream Brand award. 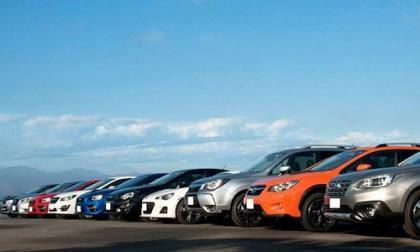 What makes Subaru the best mainstream brand in America? 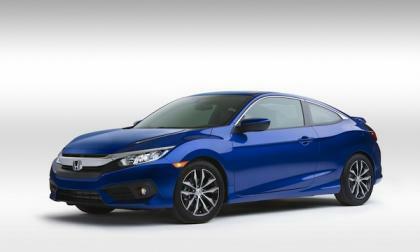 Read more about Why Subaru is suddenly the leading mainstream brand in the U.S.
You’ll either love Civic Coupe’s look or you’ll hate it. But, will people buy it? 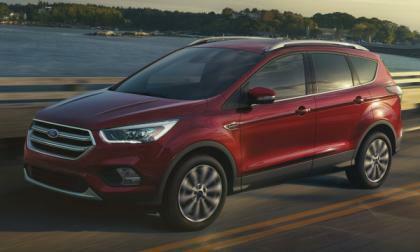 The 2017 Ford Escape will make its global debut this week at the 2015 LA Auto Show and while this is only a midcycle refresh of the popular compact SUV, it is a fairly elaborate change for one of Ford’s bestselling vehicles in the US market. 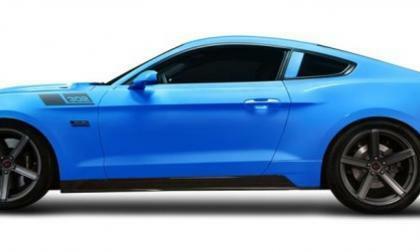 Saleen Automotive is looking to attract some big money investors and in exchange for all of the usual financial perks that you would expect with a million dollar corporate investment – the Saleen Automotive investment offers a Black Label Mustang for each $1 million cash infusion. 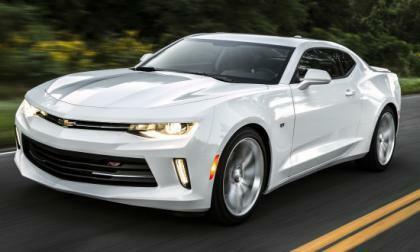 The folks at Motor Trend have announced their top car and truck for 2016 and, not surprisingly, the 2016 Chevrolet Camaro was picked as their favorite car while the Chevrolet Colorado used diesel power to grab the MT truck of the year award for a second straight time. Subaru’s Tom Doll is named Motor Trend 2016 “Person of the Year.” What did Doll do to turn Subaru vehicles like the Outback into a high-demand commodity? Jack Beckman and his 2015 Dodge Charger R/T funny car came into the final event of the 2015 Mello Yello Drag Racing Championship with a shot of toppling Del Worsham and claiming the season championship, but Del beat Jack in a head to head battle and secured the title for the NHRA’s fastest bodied class. Over the past two weeks, a fleet of 2016 Chevrolet Camaro coupes have been touring the country as part of GM’s Find New Roads Trip and one of the groups testing the newest Chevy muscle car stopped by a dyno shop with a 2016 Camaro SS – and the LT1 laid down some very impressive numbers. 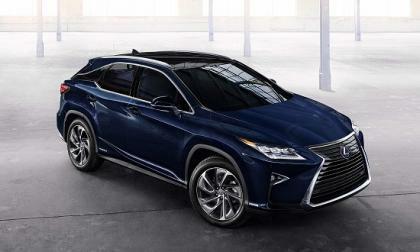 Kelly Blue Book’s annual list of best buy vehicles by segment names the new Lexus RX 350 a winner. 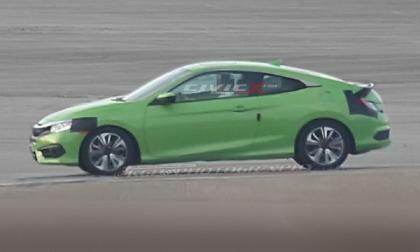 Many Civic Tuners are pulling 200+ horsepower out of their current 1.8 Liter i-VTEC engines with affordable aftermarket mods, so why buy a new Civic turbo? 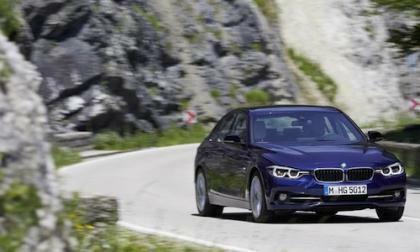 Is the BMW 3 Series loosing its grip as the benchmark for luxury sports sedans? Even though it’s a Motor Trend Car of the Year contender, MT says the new 2016 BMW 3 Series is loosing its luster as the benchmark for luxury sports sedans. 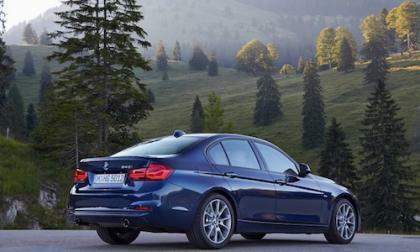 Read more about Is the BMW 3 Series loosing its grip as the benchmark for luxury sports sedans? 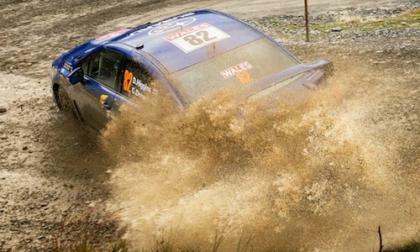 The conditions were extreme at Rally GB. How did the Subaru NR4-spec WRX STI do in the monsoon conditions? 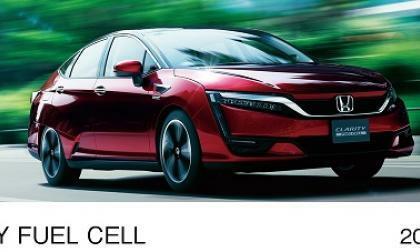 Yes, I know, we’ve been reporting on Honda’s latest fuel cell vehicle for years. But they say this time is the real deal. 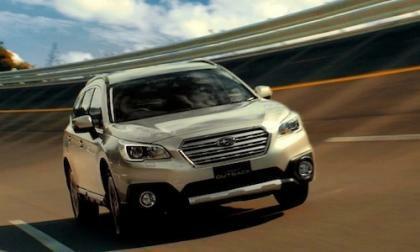 It’s called the SKC and it’s the proving ground for Subaru vehicles like the 2016 Outback. What does Subaru do here? 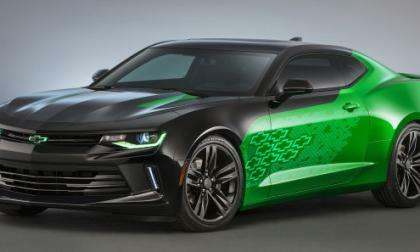 The first official fuel economy numbers for the 2016 Chevrolet Camaro have arrived on the EPA website and while we only have the figures for a few of the configurations – the new Camaro appears to be slightly more fuel efficient than the comparable 2016 Ford Mustang. 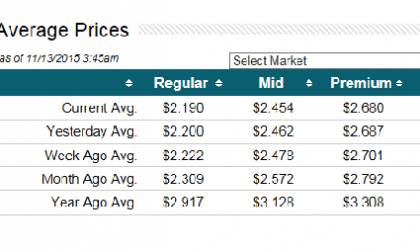 We analyze the fuel costs of the 2016 Toyota Tacoma compared to the 2016 Chevy Colorado. 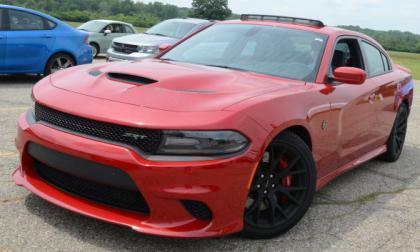 Which do you think costs less over 100,000 miles? The 2016 Subaru WRX gets the nod again and is on the list of nominees for Ward’s 10 Best Engines list. 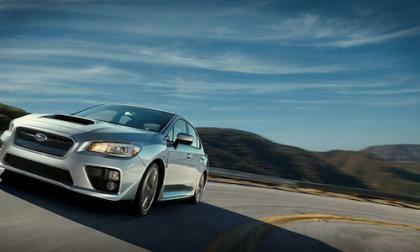 Can WRX pull off another victory? 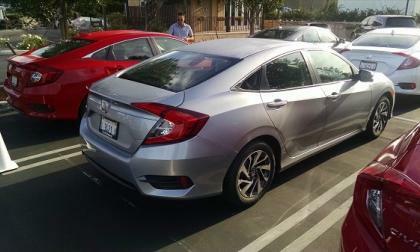 As announced by Torque News, 2016 Civic Coupe will make its world debut the week of the Los Angeles Auto Show. 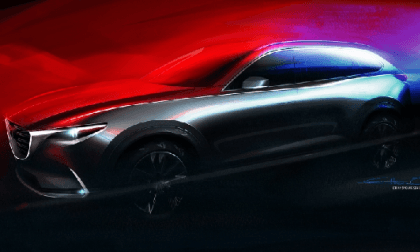 A friend of ours Civicx.com just sent us a spy-shot from L.A.
Mazda promises a new CX-9 reveal in one week. Here’s our guess. The experienced team at U.S. News makes a good case for its pick. 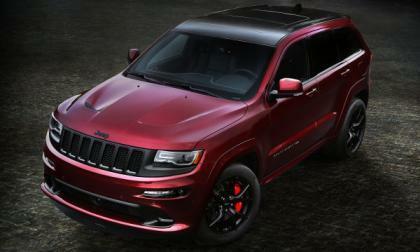 While many people are eagerly awaiting a new Jeep Grand Cherokee powered by the supercharged Hellcat Hemi which might be called the Trackhawk, the biggest new thus far on the 2016 Grand Cherokee is the arrival of the SRT Night package – which will debut at the upcoming LA Auto Show. 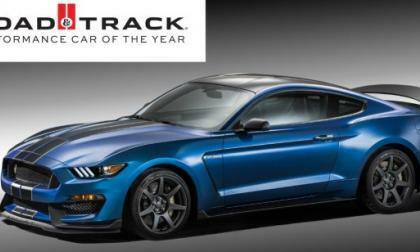 The new Ford Mustang is selling like hot cakes and it has proven to be a massive success among buyers and the media, so it comes as no surprise that the bestselling sporty car in America has piled up a few more titles in the past week – including being called the best stunt car on the market, being named the Road & Track Performance Car of the Year and being named the Hottest Car of the 2015 SEMA Show. 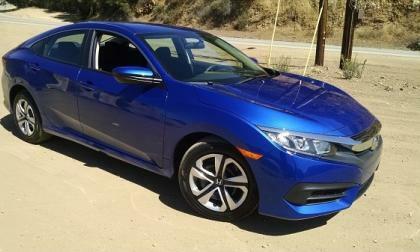 The reinvented 10th generation Civic frenzy continues with Kelley Blue Book awarding this formidable compact sedan its highest honor before hitting the streets. 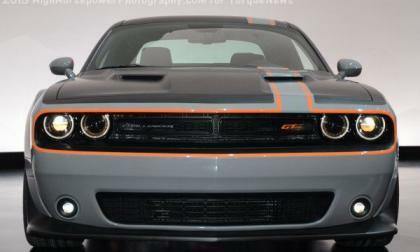 For just the second time since the 2010 Chevrolet Camaro was introduced, the Dodge Challenger sold more units in the course of a month – beating the GM muscle car by 120 units and building on what is already the best year for the modern Mopar muscle car.